Hello All! 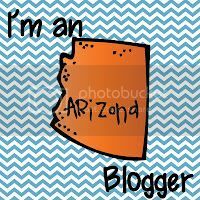 I apologize for my blogging hiatus, I was super busy HAVING A BABY! We welcomed our new baby girl into the world on November 18th and she has been all consuming. I am so in love! Now that we are on somewhat of a schedule, I have been able to get some work done during nap times. So it's back to work! 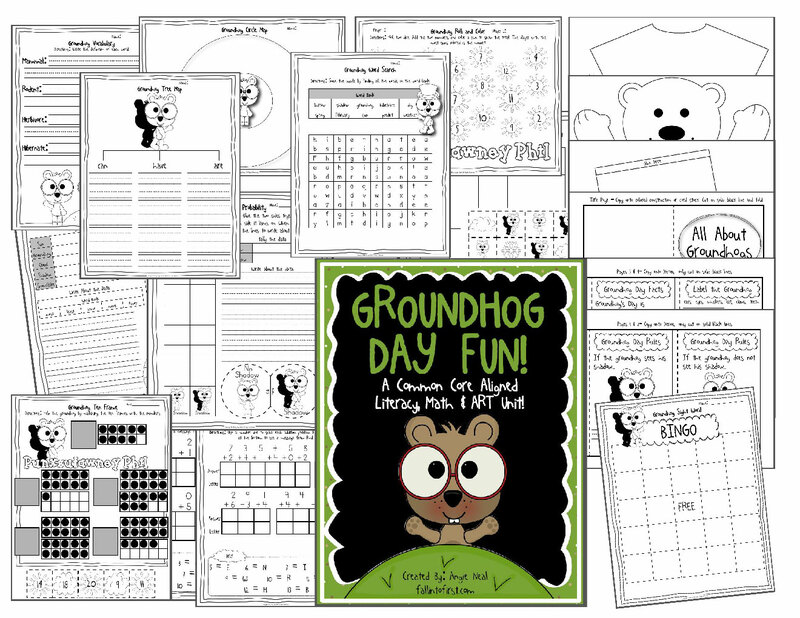 This really fun Groundhog Art project and Fact Book! WHEW! That should keep our little kiddos busy! 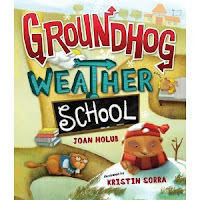 I just bought the book "Groundhog Weather School" so cute! 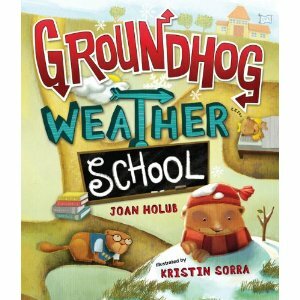 Full of factual information about groundhogs while still having a fun story. I began an new adventure of creating some clip art because I was not able to find any cute 3D shape clip art so I will be back soon to share some more with you! Congratulations! We missed you but how wonderful! First let me say Congratulations on your baby. You had much better things to take care of instead of blogging. That said I am glad you are back and thank you for my free Hersheys unit that I I won! LOVE IT. 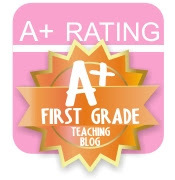 I found your blog last summer, loved your ideas and have missed you. Glad you are back.